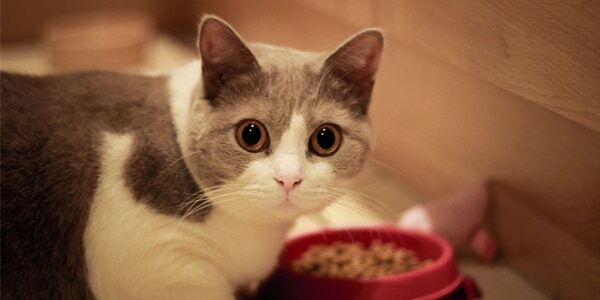 Are you new in the world of raising pets and willing to get a short haired cat? Then this article is just for you. Some people prefer to have a long haired dog breed again some prefers short haired actually the choice varies. But we will suggest you to go with your choice always. It is seen in a survey that 95% of the people prefers having long haired cats and short haired cats are quiet uncommon. Actually cats are always a good companion; they are very active working and can be decorated for performance in cat shows. Although due to their soft and calm nature they are fascinated among each and every age of people. Here we are detailing a list of 10 smart short haired cat breeds around the world. 1. 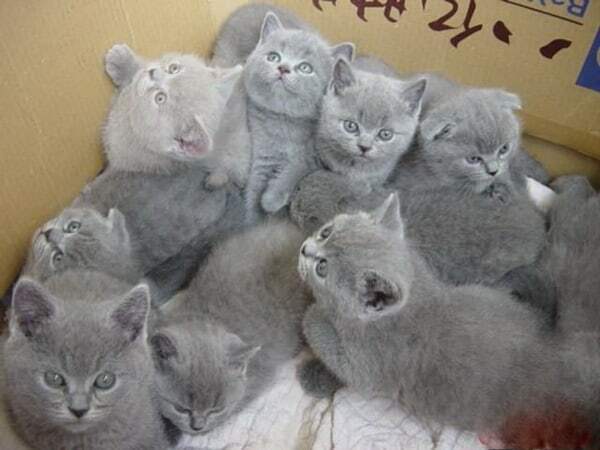 British Shorthair: This cat breed is very popular in blue and white color combination. If you have children and other pets at home then this breed can easily adjust with them. 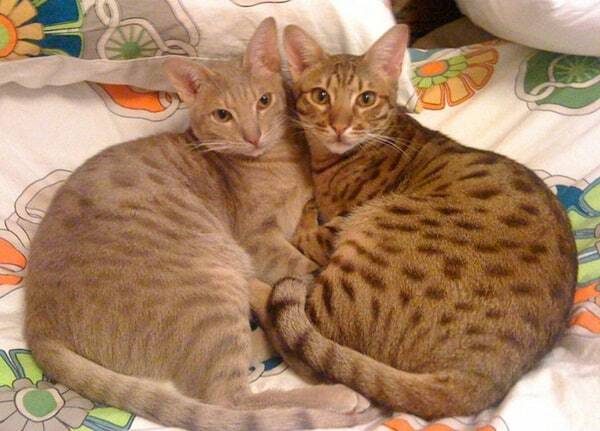 They are very loyal any quiet natured cats and loves to stay always near their owners. 2. 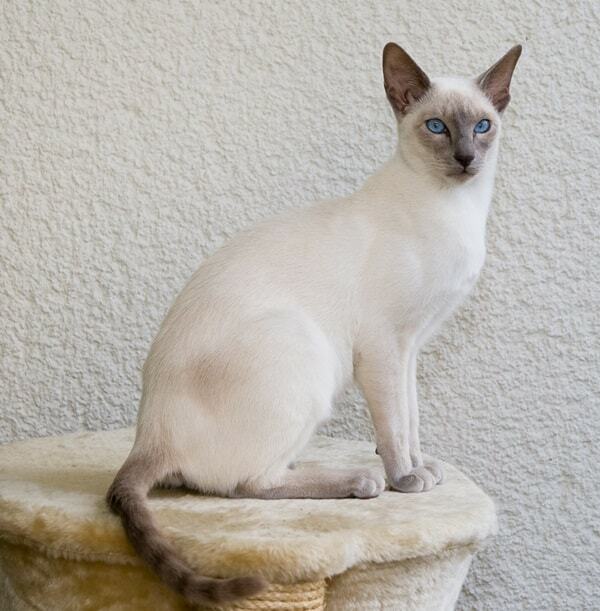 Siamese: This is a very popular cat breed and said to be very intelligent and having striking personality. They are mainly available on four to five color combinations. They are very highly social and love to be engaged always. They can be good with dogs, children and unknown humans. 3. 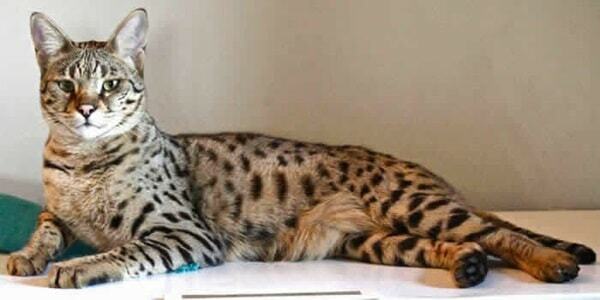 Savannah: This cat breed originates from the savannah regions of Africa. They have a tall, lean and muscular body. They look very cute because of their eyes, ear and neck. 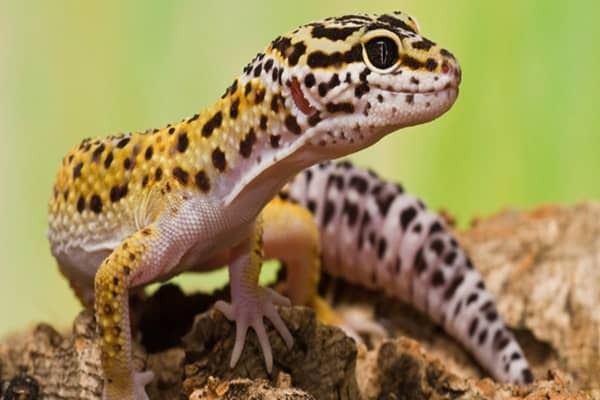 They are found n two or three color combinations but the most attractive one is the spotted tabby as it has black markings against a background of gold, orange or silver. 4. 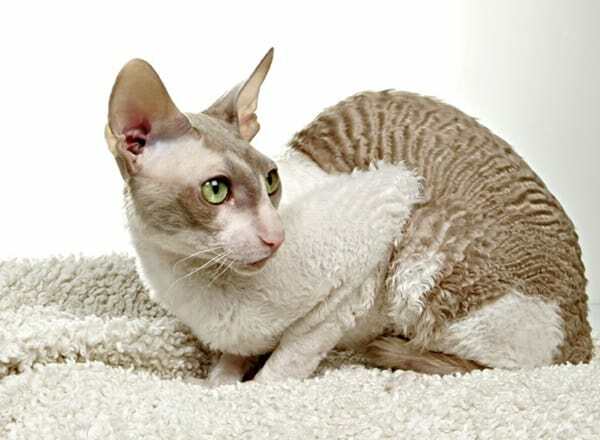 Cornish Rex: Cornish Rex is famous for its short curly soft hair coat. This breed is the native to Cornwall of England. They are well suited in small homes and apartments. They are very jolly and active feline cats. 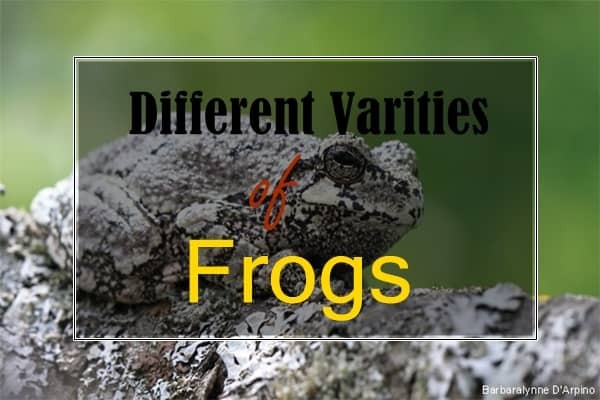 Various color combinations are available on this breed like chocolate, white, lavender etc. 5. 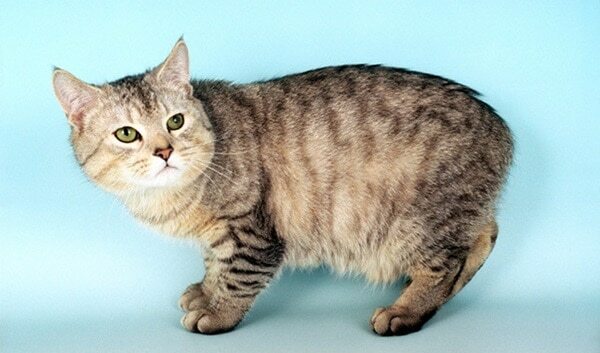 Munchkin: They are very cute, short legged cat breeds. But this short leg gives an extra advantage to them. They can easily balance their body. They don’t grow very large and easy to handle. Coming to the part of nature they are very active and playful. 6. 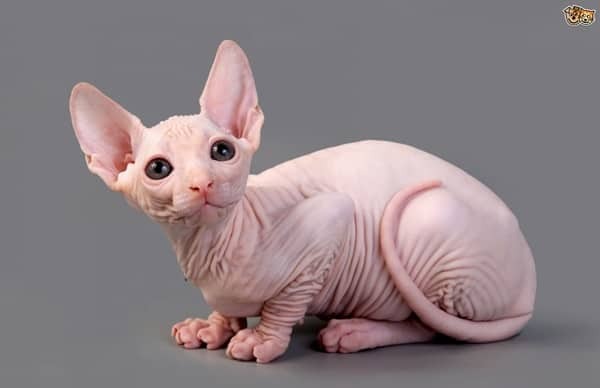 Sphynx: Sphynx is an amazing breed and known to be hairless cats. They obviously have hairs all over their body but that is sparse and doesn’t have layers. You can clearly see the skin of this cat breed. They are very highly sensitive to weather changes and especially in cold. 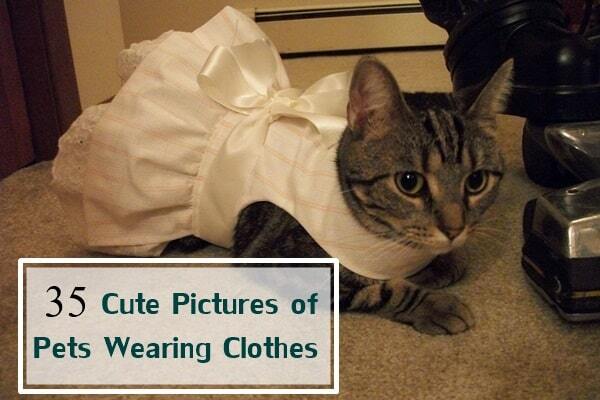 They are very fun loving cat and love to entertain its family. 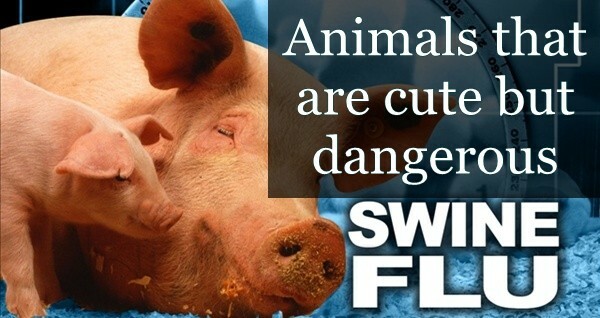 They are very intelligent, loving and human oriented. They will always need a lot of attraction and affection from the owner. 7. Ocicats: This breed looks like small, wild, spotted cats but are domestic cats with a mixture of Abyssinian, Siamese and American Shorthair. They are very devoted, intelligent and social dogs. They can be very friendly with other cats, dog and other peoples. They can be easily trained and responses to voice commands. They are seen to learn easily the household rules. 8. Manx: Manx is a tailless cat breed. 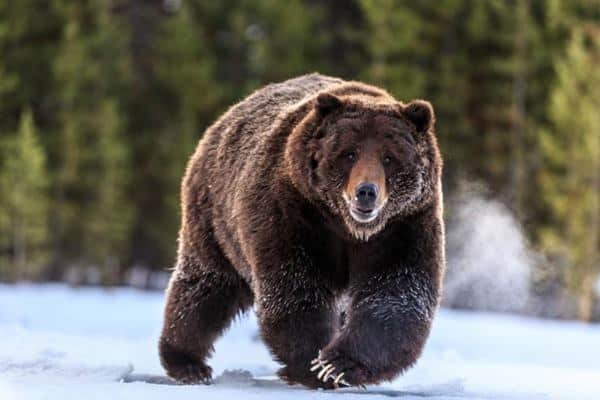 The furs are either short or semi short and this breed is very fatty in nature. 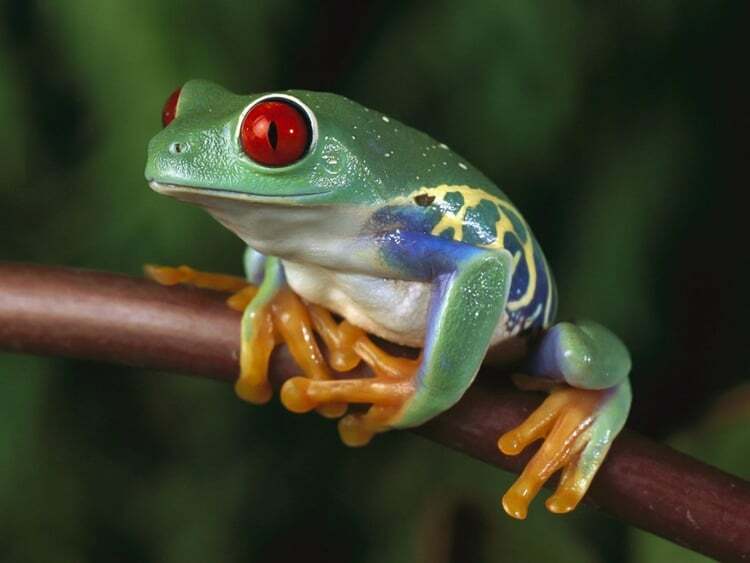 Their front limbs are short and hind limbs are long which makes them rabbit like appearance. 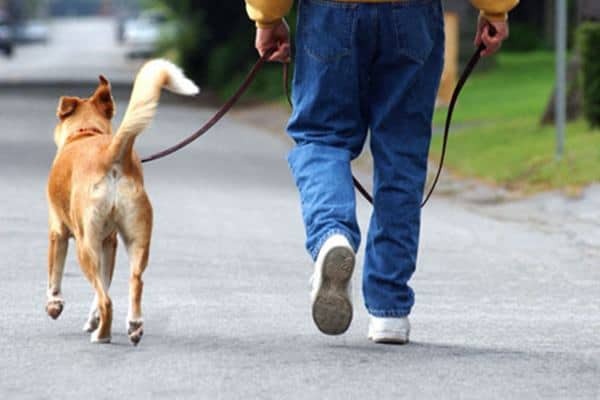 If they are introduced with dogs and other pet animals from very early age then they will easily adjust with them. They always like to interact with their family. 9. Havana Brown: It is a medium sized breed with soft chocolaty coat. 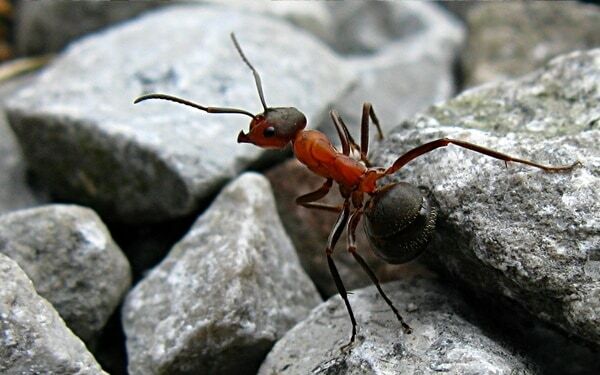 They have a very muscular body and very powerful in nature. It is a mixed breed between Siamese and Black Shorthaired Persian originated just 50 years ago. 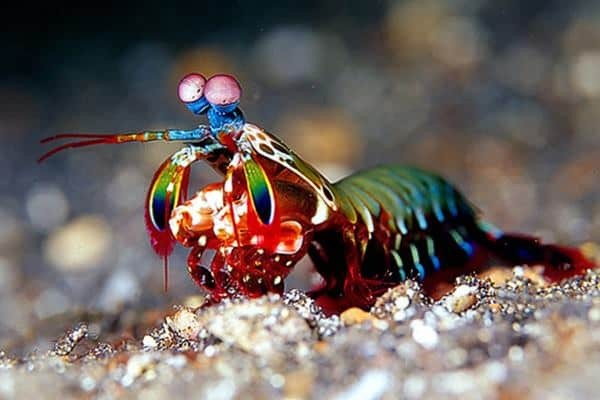 They are very graceful and elegant in nature. If you are a very busy person then it is a great choice because they can spend time on their own. 10. 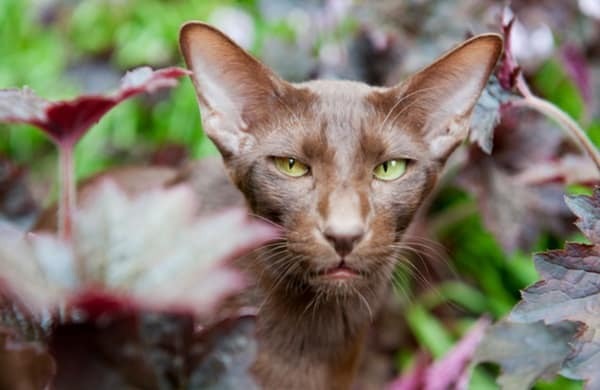 Chausie: They completely look like a wild cat but possess all the characteristics of a domestic cat. 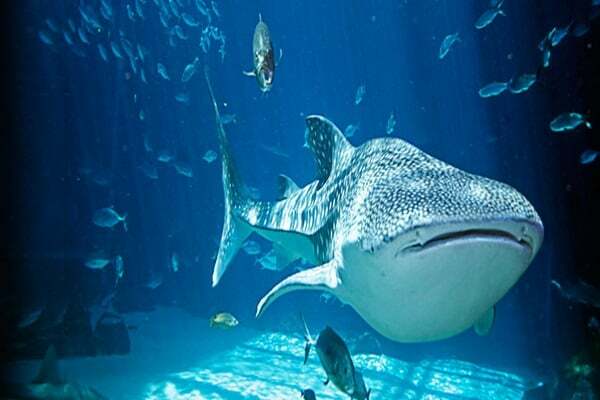 They grow very big and have a muscular body. 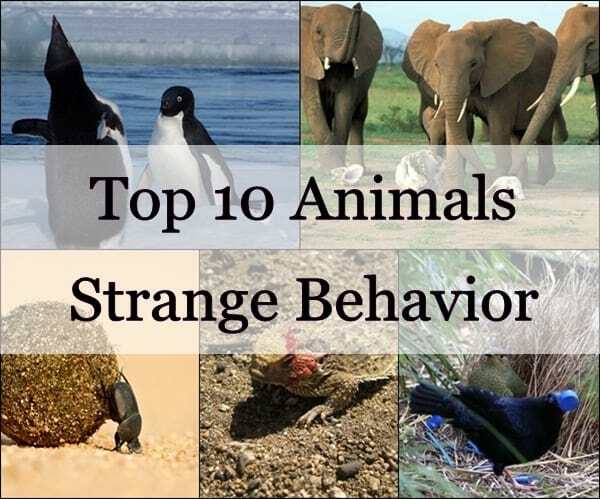 They are very intelligent, affectionate and active breed. This cat breed has a high energy level. They can adjust with other dogs and cats at your home but if you have a very small children then will not be a good choice for you. So have your suitable choice from the above list of these beautiful breeds. Actually before taking a cat as your pet you should know more about your chosen breed. You will get a lot of information on internet about their nature, training process, foods, behavior etc. 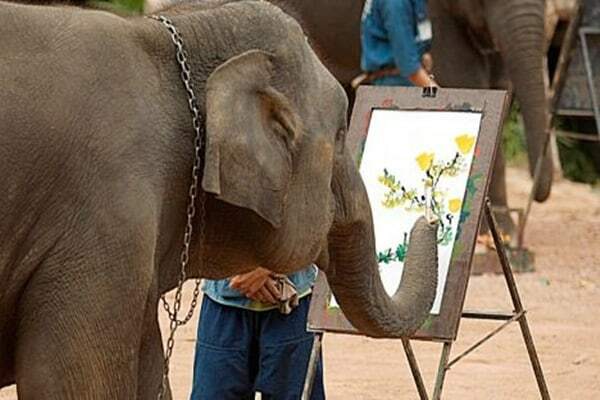 So no need to get tensed just step forward as an animal lover and have a good time.